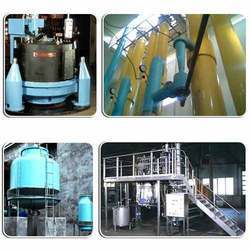 In order to meet the demands of our clients in an effective manner, we bring forth technically upgraded Herbal And Oleoresin Extraction Unit. The raw-material and stainless steel required for the manufacture of the products are procured from the top most vendors in business. Furthermore, to address diversified demands of the clients, we offer these products in different specifications. Backed by diligent professionals, we have been able to offer our clients superior quality Volatile Oil Distillation Unit. These units are manufactured and designed using advanced technologies and production techniques in our premises. These products are manufactured by making optimum use of superior quality basic material, procured from the most reliable vendors of the markets industry. 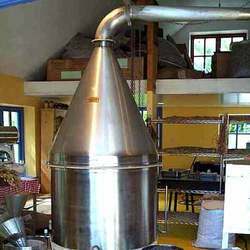 Looking for Herbal And Oleoresin Extraction Plants ?